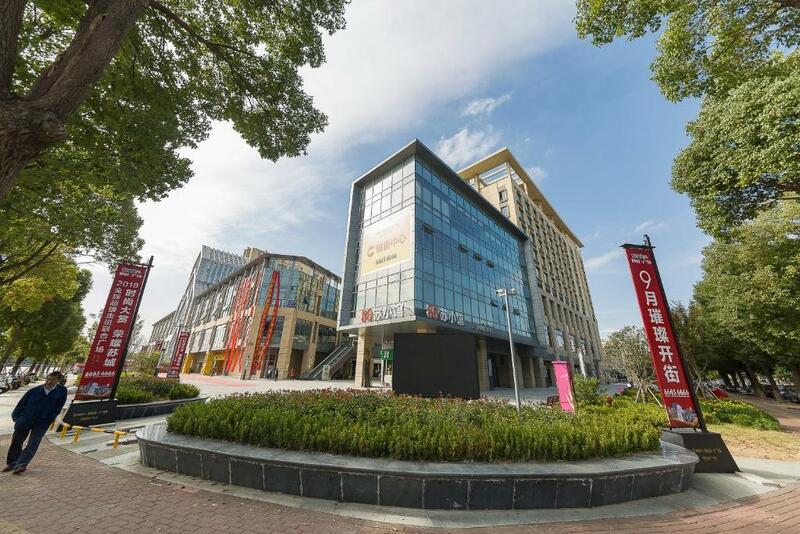 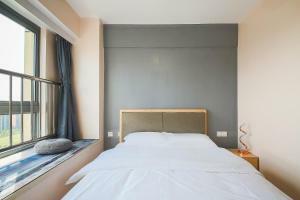 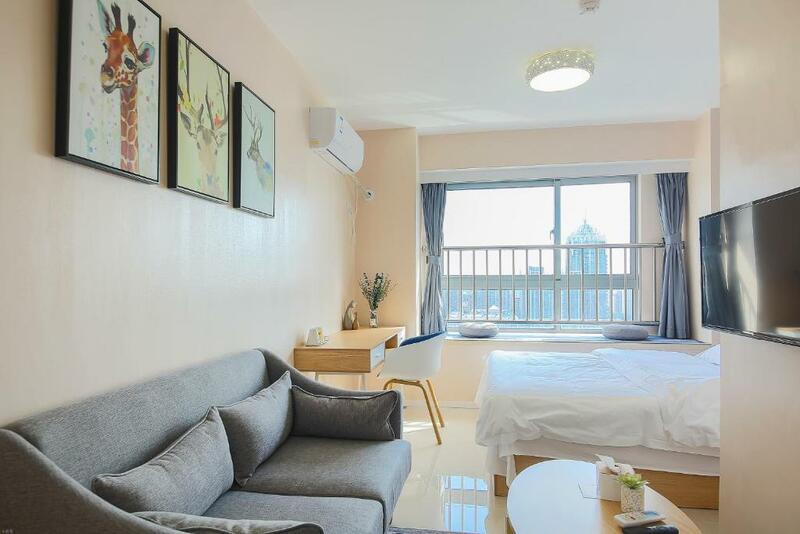 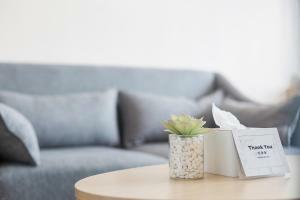 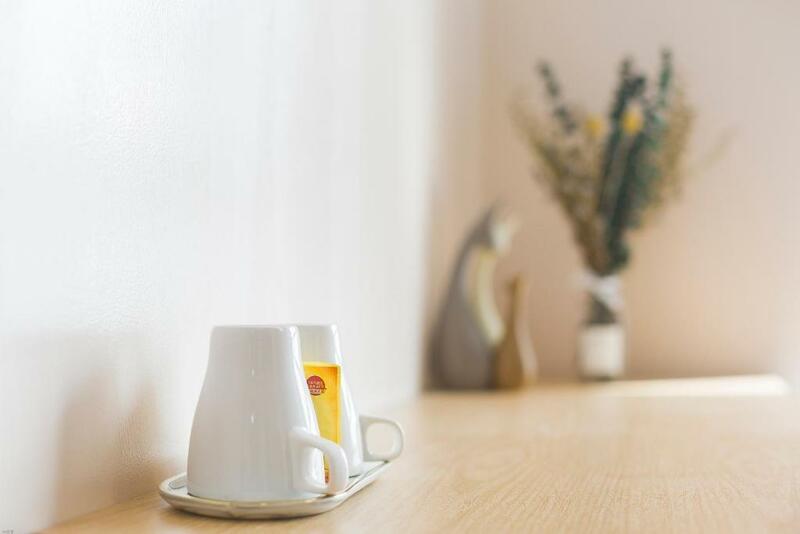 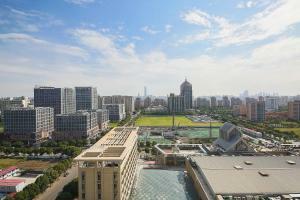 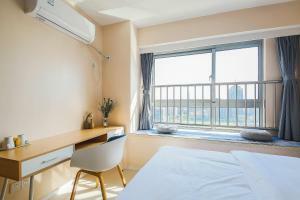 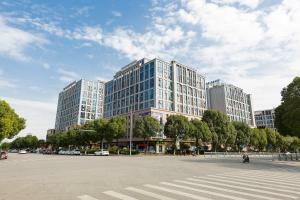 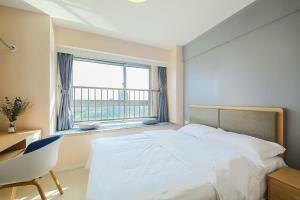 Yue Ji Jia Apartment in Suzhou provides accommodations with free WiFi, 7 miles from Jinji Lake. The air-conditioned property is 11 miles from The Lingering Garden. 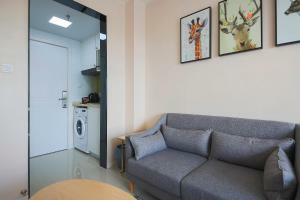 The apartment features a flat-screen TV. 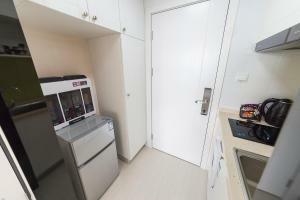 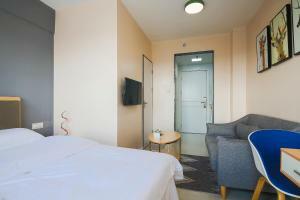 The apartment also provides guests with a kitchenette and a bathroom. 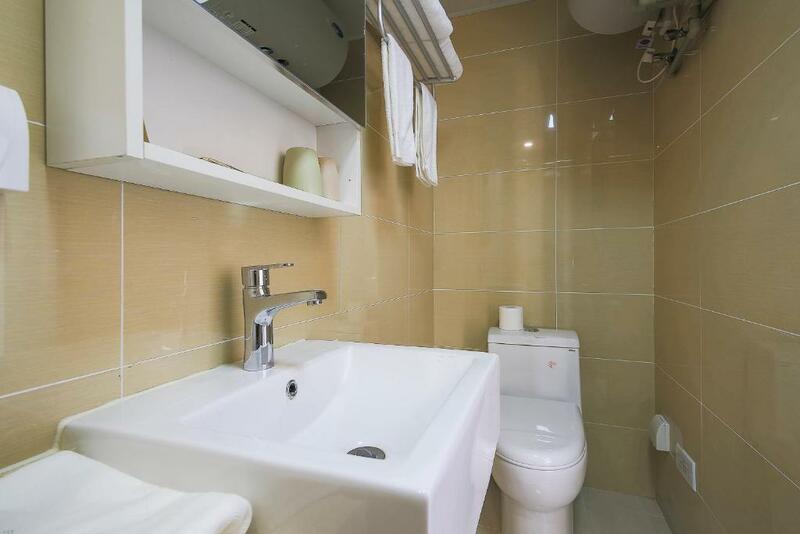 Hanshan Temple is 12 miles from the apartment, while Tiger Hill is 13 miles from the property. 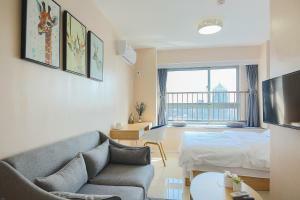 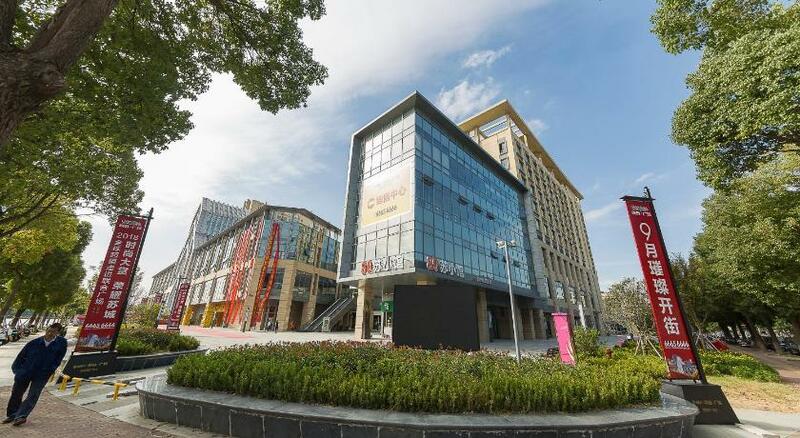 The nearest airport is Sunan Shuofang International Airport, 26 miles from Yue Ji Jia Apartment.